Glinda Statue. 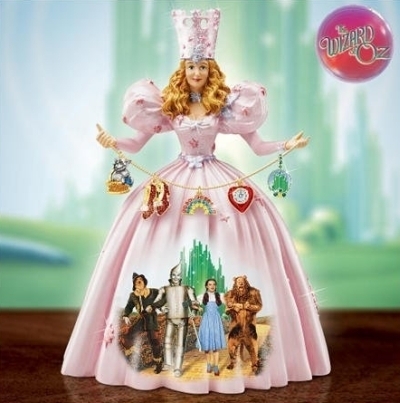 A beautiful statue of Glinda with charms.. Wallpaper and background images in the Le Magicien d’Oz club tagged: the wizard of oz glinda artwork statue collectible decoration. Awww,Wow This is absolutely fabulous,I just love it Isis !